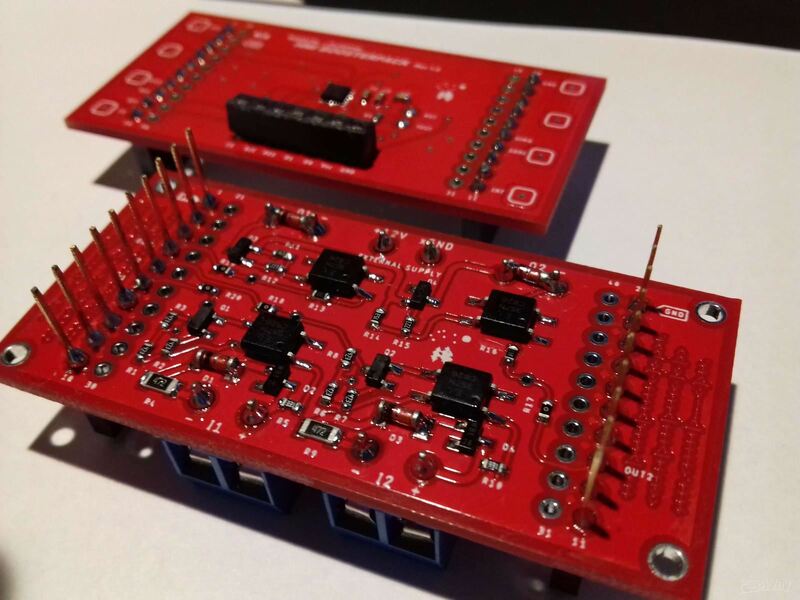 Expansion board for TI's Launchpads featuring two opto-isolated 12V digital inputs and two opto-isolated 12V/200mA digital outputs. 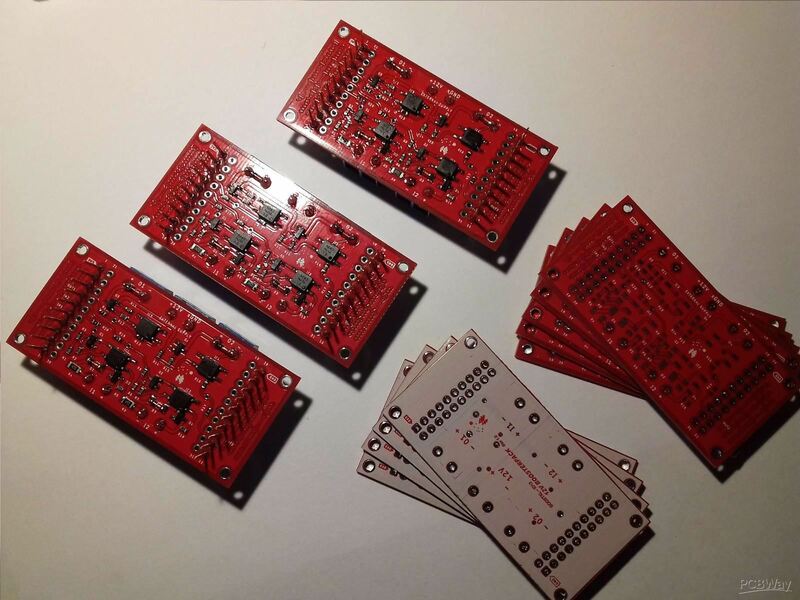 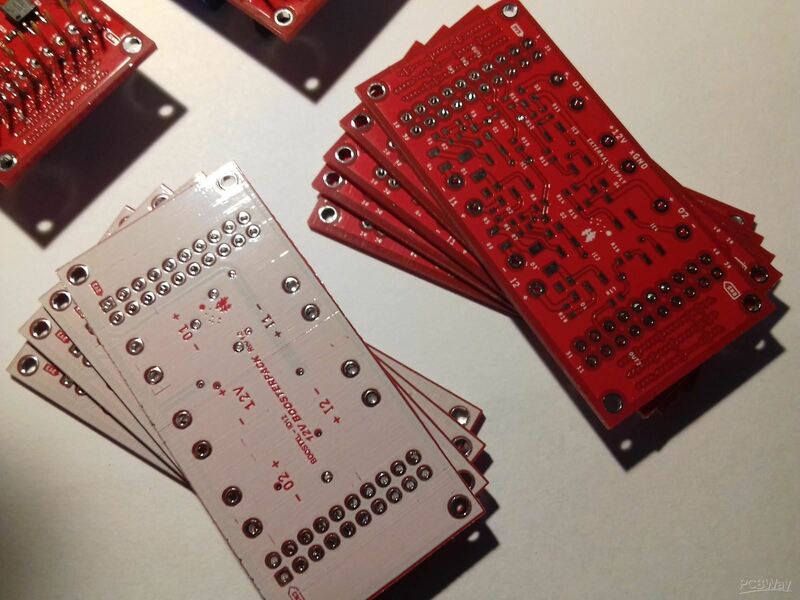 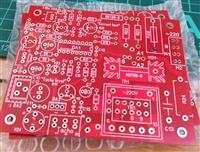 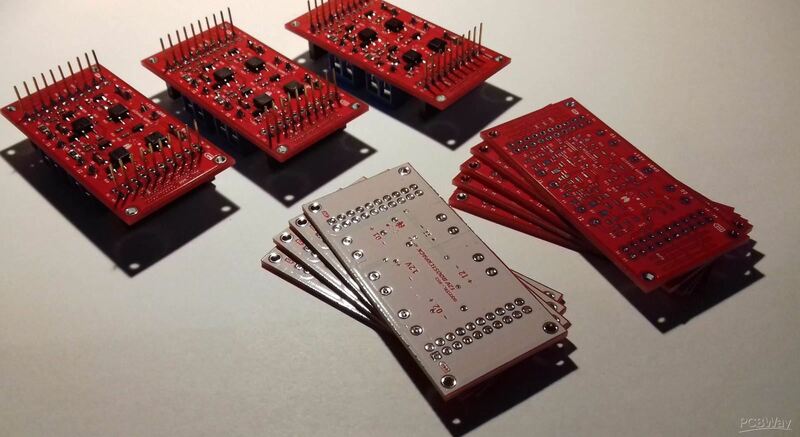 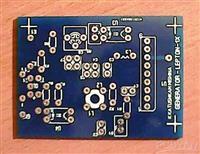 PCBs were manufactured in one day and arrived in one week with cheapest shipping option. 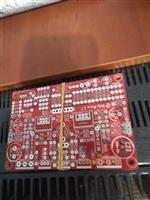 All boards look perfect and all three soldered ones work exactly as intended. 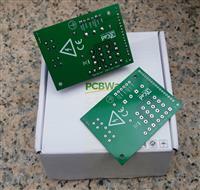 On the top of that I actually received 2 additional PCBs - thank you very much. 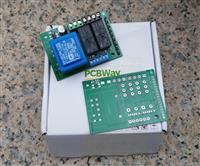 I am already looking forward for next projects where I will definitely use PCBWay service again.